Please help in making JinVaani a content rich website! We are building our database and site so that maximum people can take dharam laabh and live life peacefully. 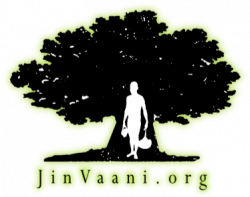 If you have any such Jain resource (audio, video, document, picture or website link) that transformed your life, feel free to send it to us and we will publish it here.